Whether you’re thinking about getting your first tattoo or your 30th, it’s a good idea to really think through your new ink before heading to the local shop. If you fail to put enough thought into your design, you may end up with something you don’t love. While you can always have tattoo removal as a backup plan, it will be easier for you if you love what you put on your skin. To help with that, you should try to avoid these five common mistakes. Do you want to get your favorite quote permanently etched into your skin? Make sure you have every aspect of it correct before you go under the needle. This means checking for spelling and grammar errors. Walking around with a misspelled word on your ankle will leave you embarrassed for years to come. Getting a tattoo does not stop hair from growing. An artist will remove the hair before applying the ink, but soon those locks will be back. If you want a clear view of your new ink, you need to get it somewhere where you don’t have too much hair growth. 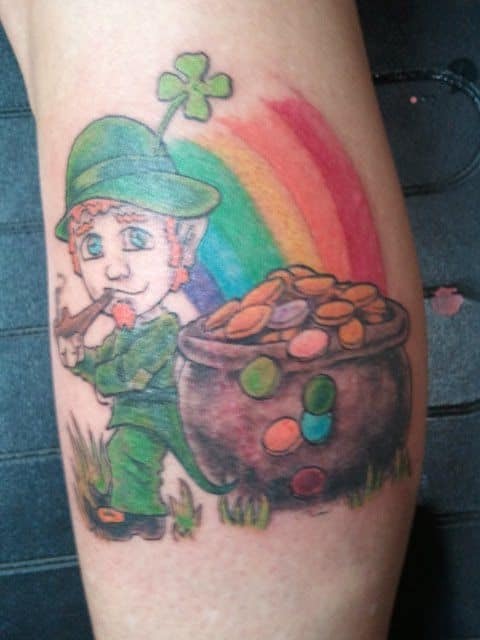 Putting little to no thought into your next ink could leave you with major regret. If you want to love your tattoo forever, you need to put considerable thought into it. 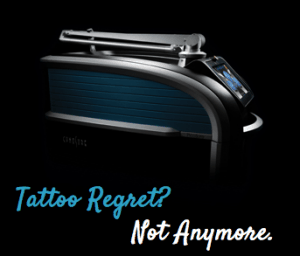 Thankfully, if you do end up getting a spontaneous tattoo that you later wish you didn’t have, you can get it removed right here at Newport Tattoo Removal. 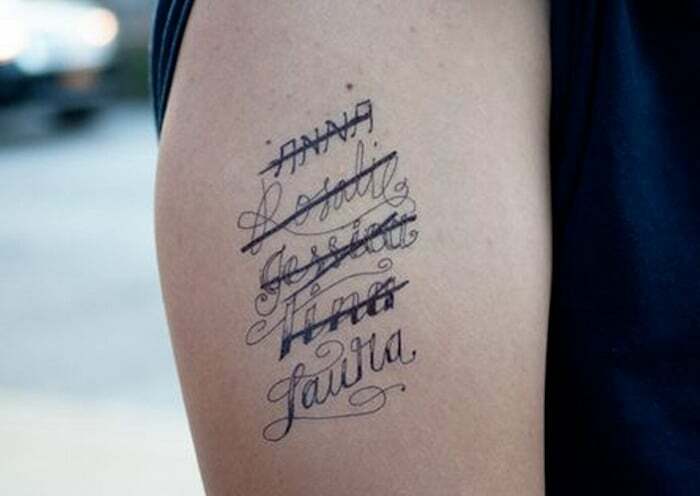 Getting the name of your significant other tattooed on yourself is rarely a good idea. While you may be on great terms now, you’ll quickly regret this ink if you ever break up. Even getting matching tattoos with a spouse or serious boyfriend or girlfriend could leave you with mounds of regret should the two of you end your relationship. Are you thinking about getting an anchor or arrow tattooed somewhere on your person? If you want to get one of these symbols because of their popularity, you should rethink your decision. Rather than putting a cute, trendy image on your forearm, come up with something that means something to you. It still might be an anchor or arrow, but you’ll have a personal story to go along with it that will keep you from regretting your decision down the road. Tattoos are supposed to last your entire lifetime. 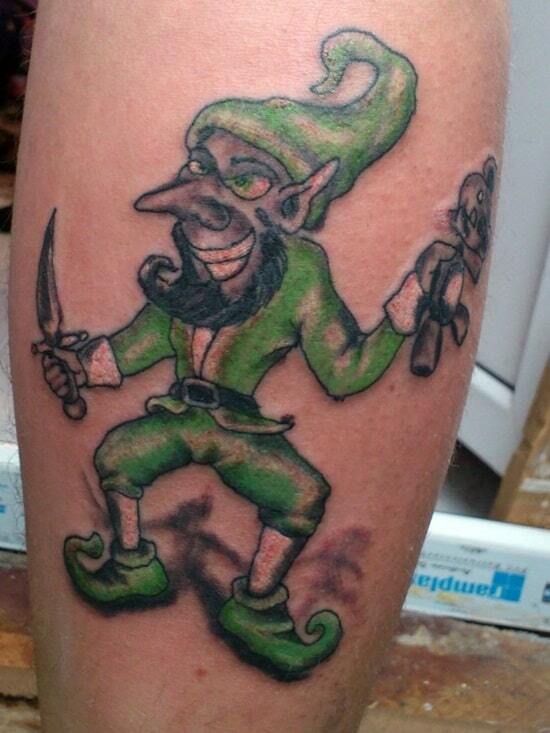 If you end up with a distorted or error-riddled image, you need to turn to tattoo removal to fix your mistakes. 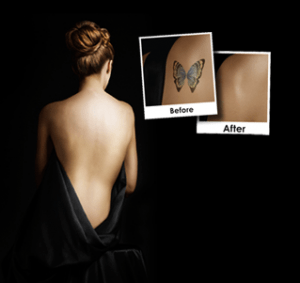 Give Newport Tattoo Removal a call at (949) 631-9009 to see how we can help.